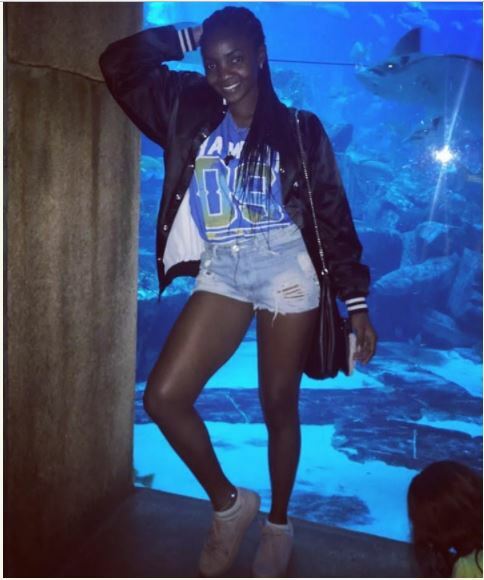 Beautiful Nigerian singer, Simi, alleged to be girlfriend of colleague Adekunle Gold, and recently linked to rapper Falz, had a chat with Sunday Scoop, and she disclosed how she met the artistes. 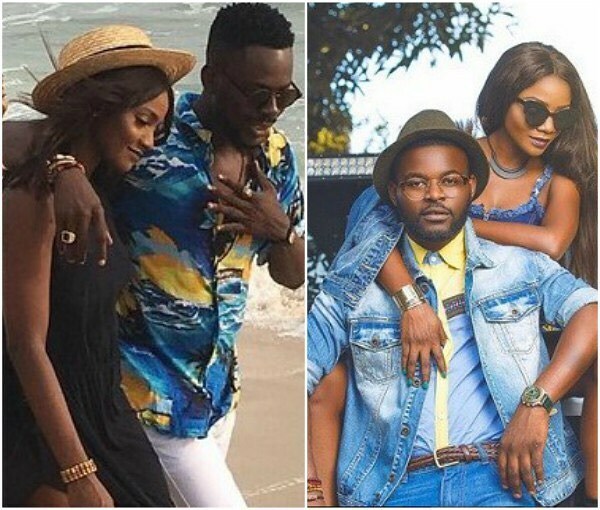 _ “I met Adekunle Gold while I was performing at an event centre in Lagos. Unknown to me, he had been listening to me since I was a gospel artiste and he said he was a fan of my music. At that time, I just knew him as a graphic artist, popularly referred to as the ‘King of Photoshop;’ I didn’t even know he was a singer, but we just became close from there. As for Falz, he heard one of my works, and he reached out to me on Twitter. From there, we hooked up in the studio and did some things together. Soldier was actually my song, and when he heard it, we decided to work together on it,” she said. Can You Spot The Celeb In This Photo?